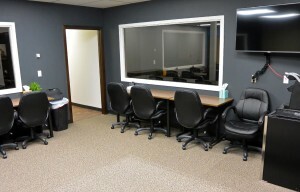 We recently opened the doors of our new Federal Way location! 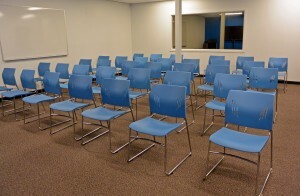 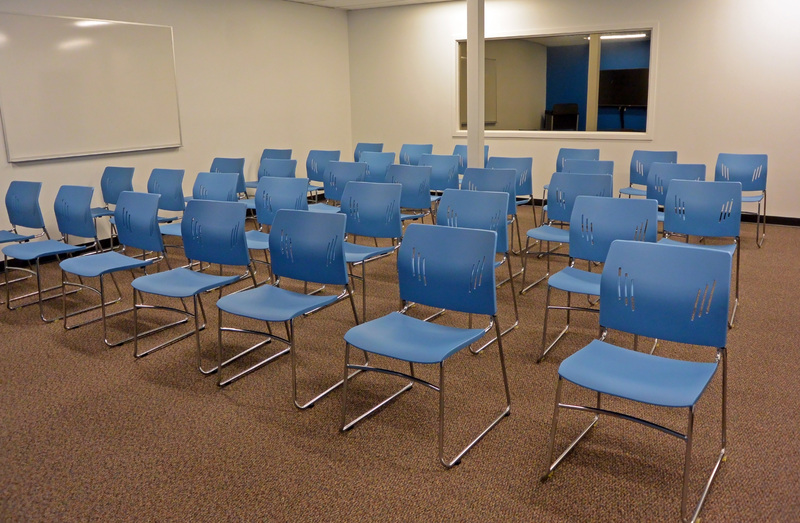 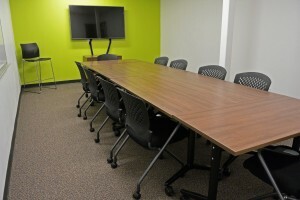 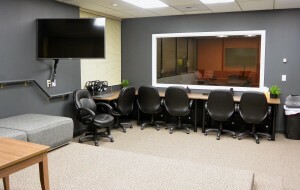 The new Federal Way location is a professional focus group facility. 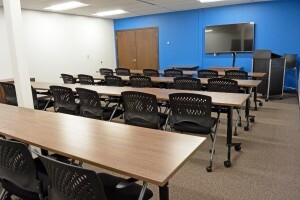 The facility is fully equipped with an oversized presentation room with one way glass, a large client room for discrete viewing of multiple focus groups at once (via either one way glass or CCTV), two standard focus group rooms (one of which is equipped with one way glass), and a separate conference room available. 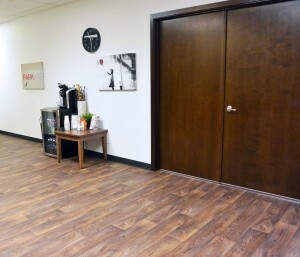 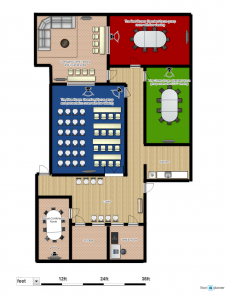 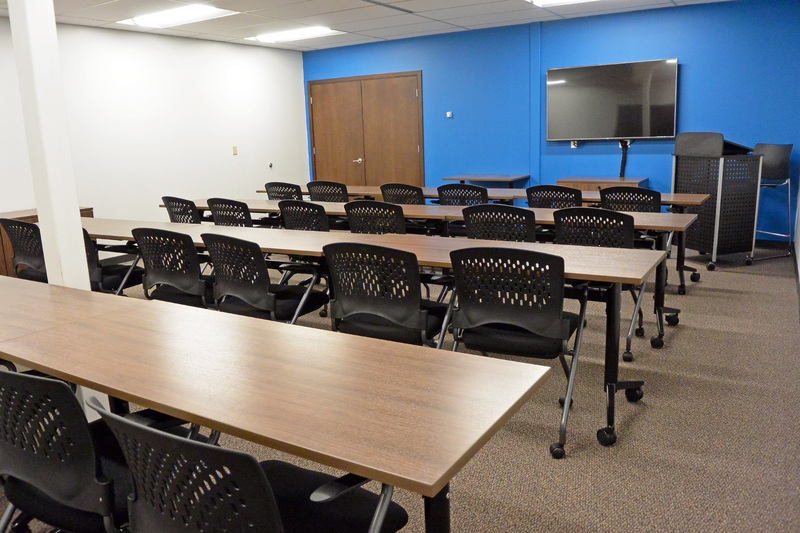 Aside from the focus group rooms, the new location provides HD quality audio and video, low cost web streaming, and the ability to link to DVD, VHS, or laptop to provide support for your video and visual displays. 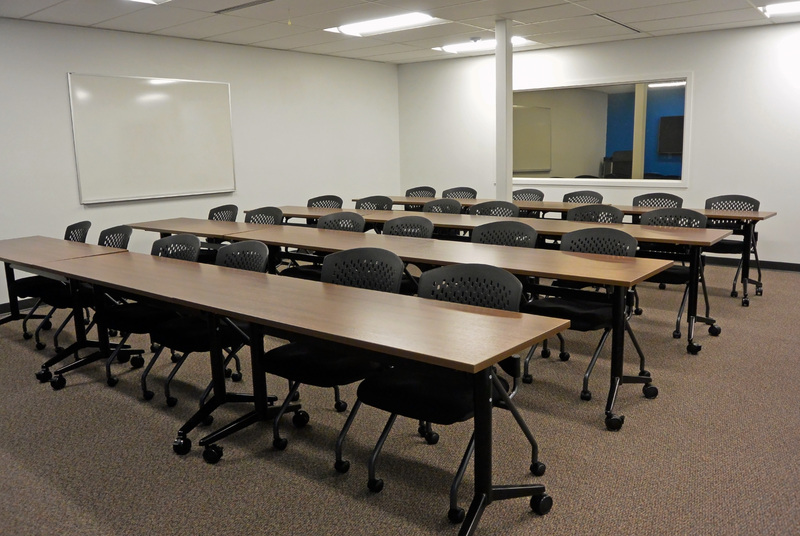 The facility is set up to comfortably seat 12-14 at conference tables and up to 48 for large presentations. 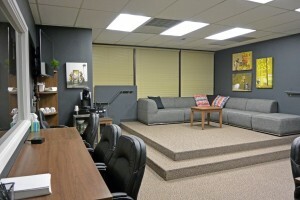 Strategic Research Associates has been providing research services throughout the Northwest for the past two decades. 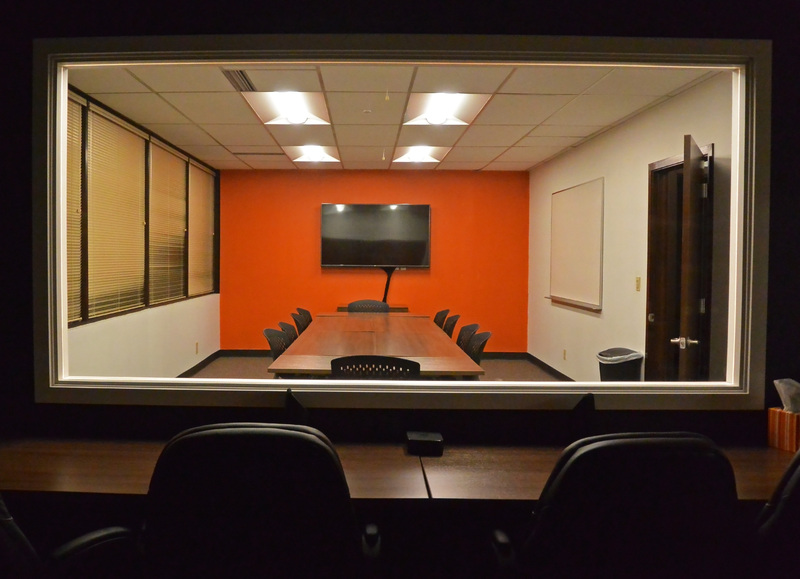 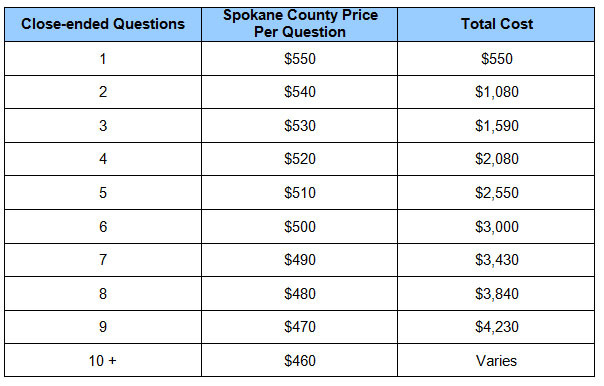 The marketing research firm has conducted more than one thousand focus groups and mock juries at their offices in Spokane and field facilities. The new Federal Way facility expands Strategic Research’s capacity and allows for further recruiting in the Pierce and King counties (with additional travel incentive required for the Kitsap, Snohomish, and Thurston counties). 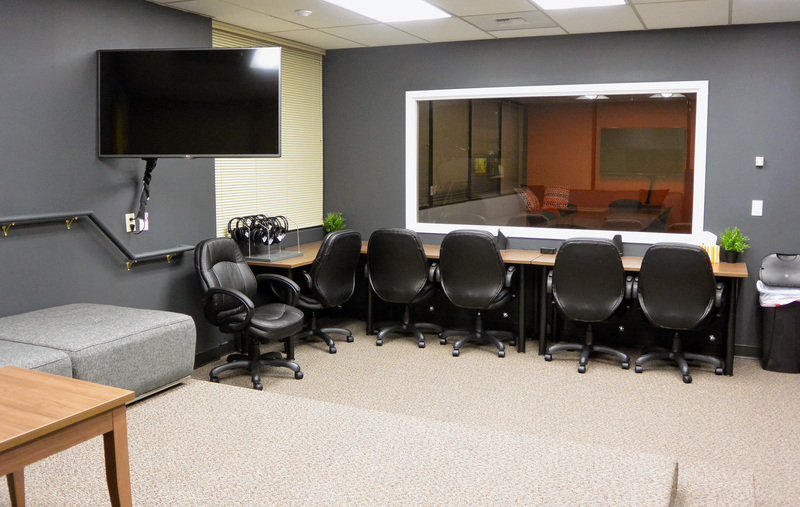 The central location of Federal Way makes the new Strategic Research location ideal for easy transit for participants from both the Pierce and King counties.